Every vlogger should have two main goals: to create great content and to grow a substantial audience. If you’re struggling with the second goal, then you’re not alone. Watching your channel’s growth slow down over time can be discouraging, but you can get your audience growing again with the following suggestions. 1. Start a second channel in a content niche. Many of the biggest YouTube channels focus in specific content niches. Therefore, you can easily grow your audience by creating a second channel with a very specific focus. If you already have a niche channel, considering starting a second channel that’s even more specific. For example, if you run a makeup channel, then your second channel might focus on tutorials in another language or for a certain skill level. Another good second channel option is a collaboration channel. 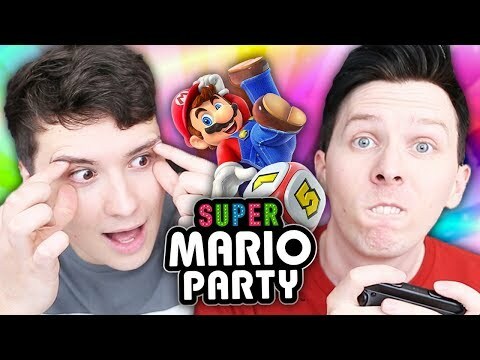 British creators Daniel Howell and Phil Lester create comedy content on their individual channels. However, because they work together often, they created a collaboration gaming channel. DanAndPhilGAMES has helped both of them reach new viewers. 2. Share what you’ve learned about social media marketing. Business is one of the fastest growing content niches on YouTube. Most social media users want to gain more followers, whether they’re influencers or not. As a vlogger, you have both the experience and the expertise necessary to teach other people about social media marketing. Create videos to share your favorite business insights with your audience. Many content creators have made videos about how to start a YouTube channel, how to get more likes on Instagram, etc. You can easily show your viewers the process behind your lighting setup, the way you edit videos, or what goes into the pictures you post online. 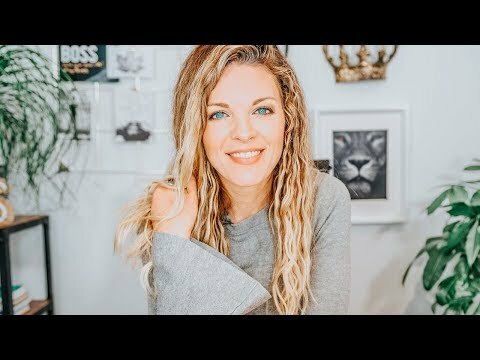 Content creator Sunny Lenarduzzi has grown a substantial following by making videos like this. 3. Join the hype around big entertainment or sports events. Whenever there’s a major sports event or entertainment awards show on TV, many viewers turn to social media to hype it up. Get involved in their excitement by creating special videos to celebrate these important social events. 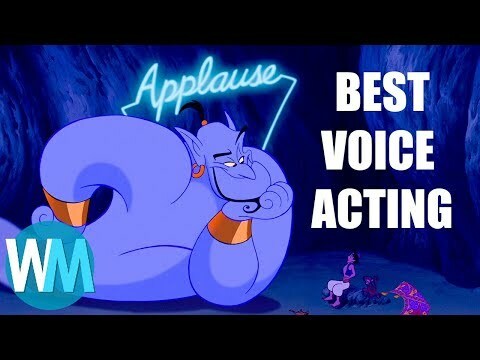 For example, during awards season, this channel created a video suggesting new categories for the Oscars. 4. Share your videos on Facebook. Facebook is home to a lot of popular video content as well. Vloggers can easily take advantage of the growing popularity of Facebook as a video platform. All you have to do is share your YouTube videos to your Facebook page. To boost your Facebook-driven views even more, concentrate on growing your channel’s Facebook page as well. If your audience’s growth is slowing down, try one of these four tricks to get it growing quickly again.